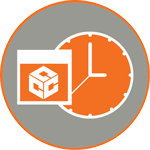 CargoCube takes pride in being the cornerstone for innovation in the moving and storage industry. 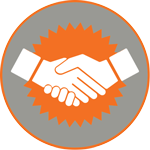 Our mission is to remain customer-centric and profit driven while providing the solution that reshapes our industry. CargoCube is the modular shipping container solution of the future. 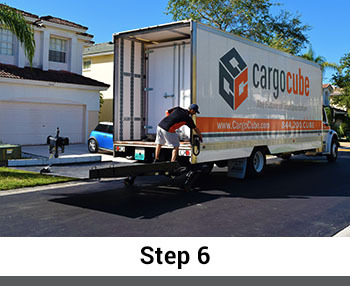 CargoCube’s proprietary technology and equipment is designed to streamline the transportation of cargo in a secure, fast and cost-efficient manner. 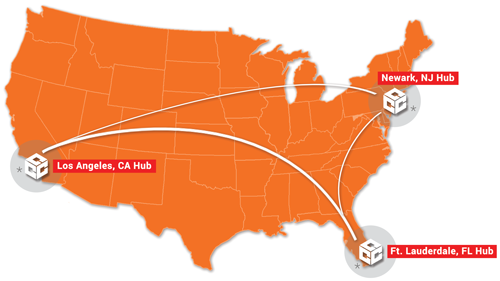 CargoCube allows for Less Than Truckload (LTL) freight to be safely and securely transported. 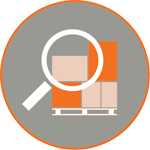 CargoCube® was designed to facilitate the transportation process of consumer goods. Using weather and impact resistant materials, its modular design allows for easy transportation of goods. Want to learn more about CargoCube? 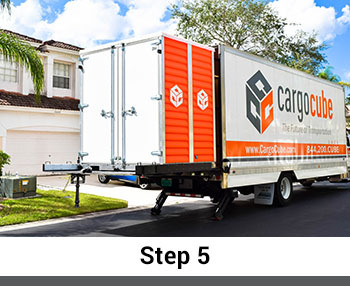 CargoCube’s patented modular shipping container, pulley system, and hydraulic lift system allow for easy loading and offloading at ground level into a truck or trailer. 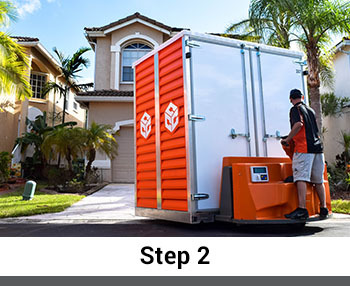 CargoCube is designed to maximize space and efficiency and equipped with a durable and water resistant design, in order to keep cargo safe and secure during transport. 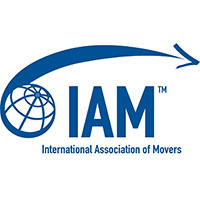 With its unique tracking system, cubes are able to be traced from the palm of your hand; throughout the transportation process until delivery is completed. 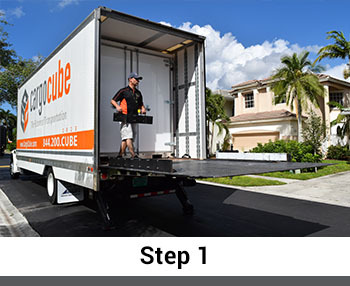 Our modular CargoCube transportation system helps us provide our clients with a logistics solution that meets and exceeds their business needs. Throughout the process, businesses can expect to cut down labor costs as well as delivery time on the consumer goods being transported. 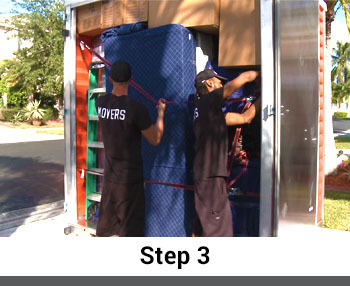 Through its patented designed, CargoCube allows for items to be expertly packed and safely transported. CargoCube’s patented modular shipping container, pulley system and hydraulic lift system allows for easy loading and offloading at ground level into a truck or trailer. 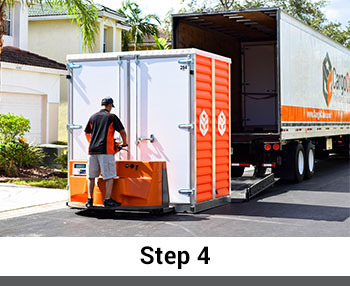 CargoCube® offers a number of storage options for high-value cargo. 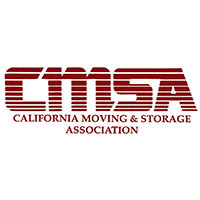 All freight stored in a secure, monitored, and temperature controlled facility. 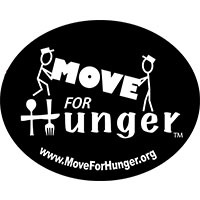 Check with our logistics coordinators to learn more about these extended services. 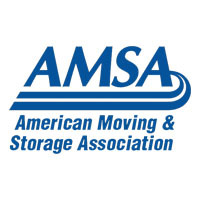 Join one of the fastest growing modular transportation programs in the nation through our provider network. CargoCube® is a modular shipping container system that makes transporting goods easy and cost-efficient. US DOT No. 2841709 | MC-951804 US Patent 9499334 B2. Additional Patents Pending.